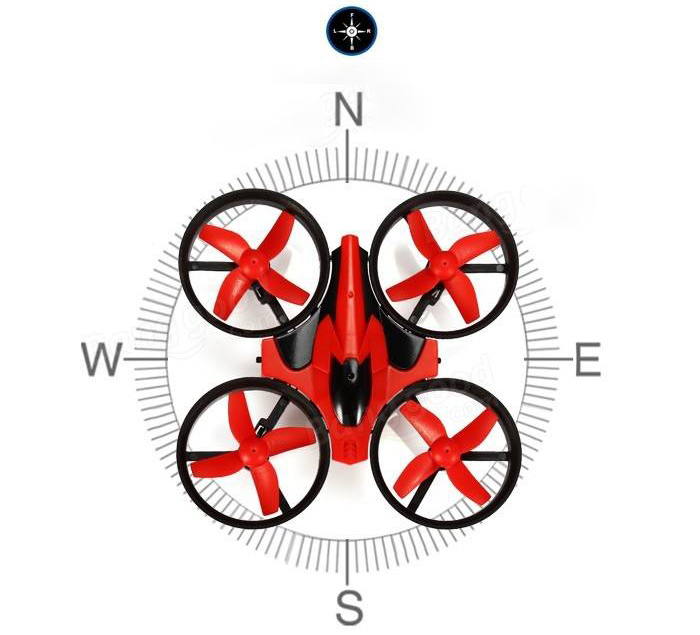 With built-in positioning system, the drone can auto locate the remote control. 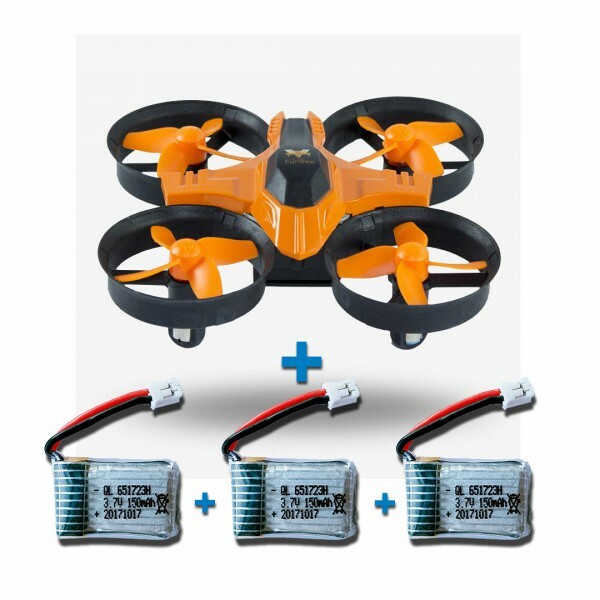 Just press the one-key return button, the dron will fly back to the remote control’s location. The simple flying of WSAD is too boring, and the new 3D rolling special effects suprise all the people. 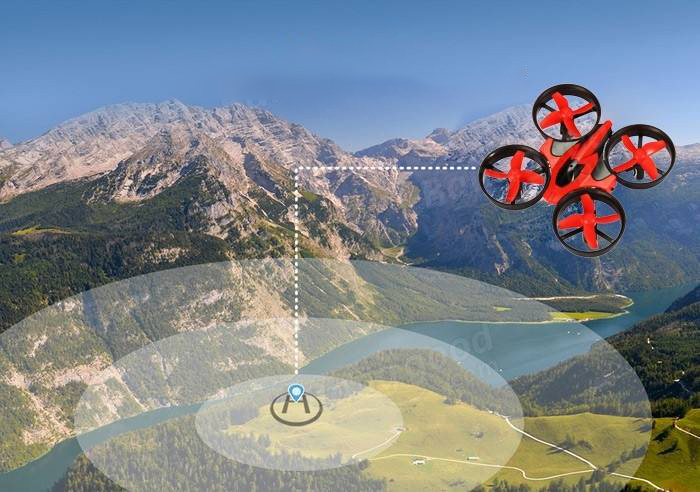 The aircraft will change its flight direction with the change of the direction of the remote control. 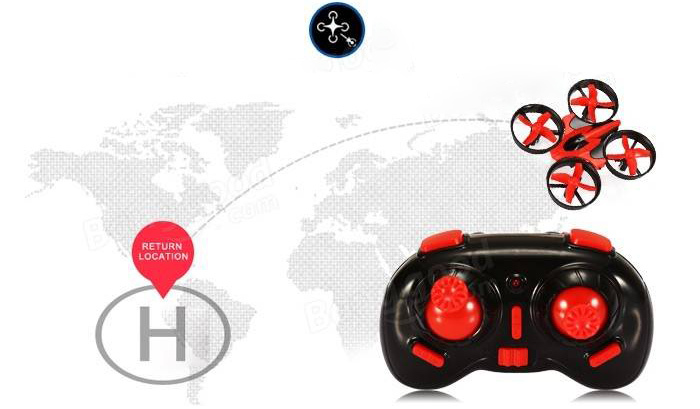 When starting the function of one-key returning without other operations, the aircraft will automatically come back to you. 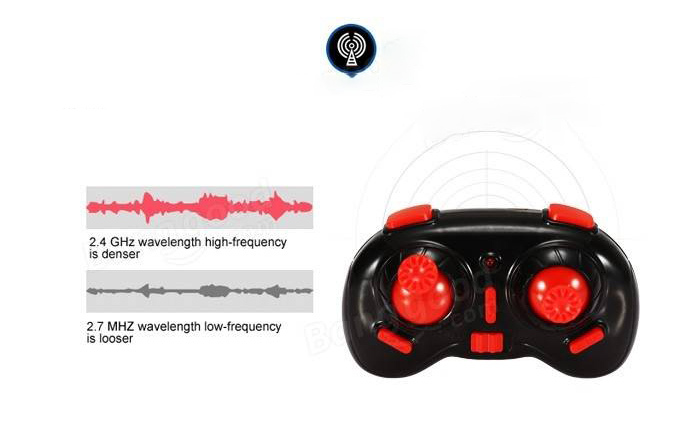 It adopts 2.4GHz remote control technology, so it can be controlled more precisely, its remote control distance is farther, and the response is more sensitive. 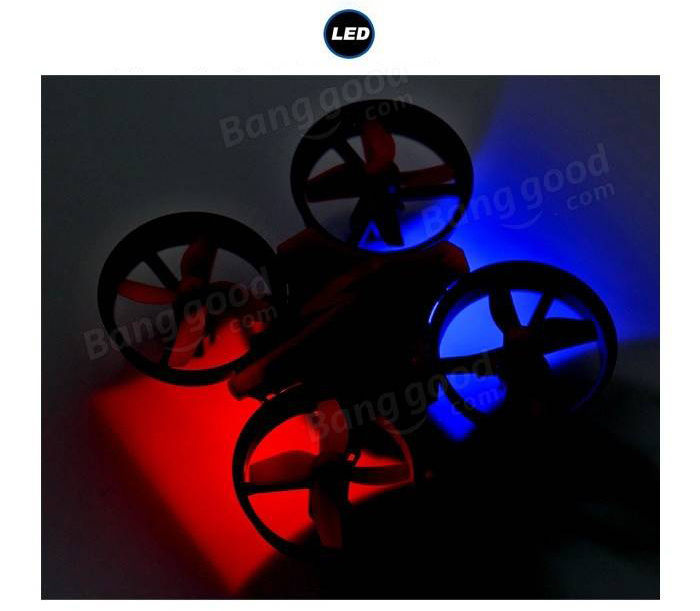 The outside of four-axis stabilizer blade is installed with four colorful LED lights. 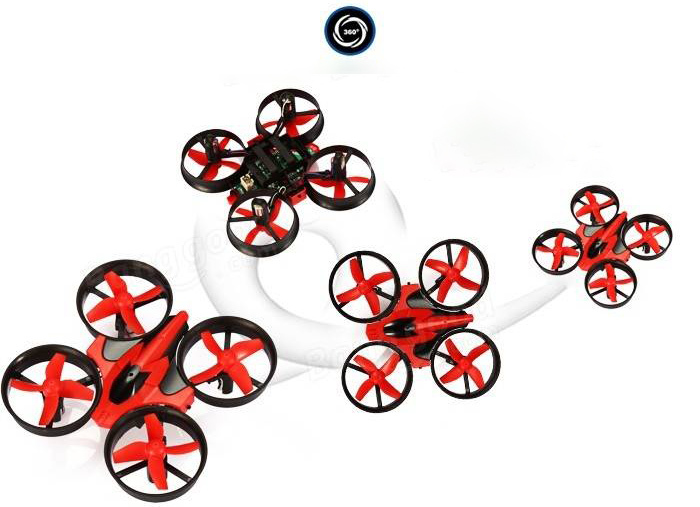 When flying in the night sky, they are like the stars which blink and indicate the direction.